Rochdale have signed back-rower Ellis Gillam from Whitehaven for the 2019 season. The Cumbrian played under Hornets’ head coach Carl Forster at Haven last term, and will link up with him again. 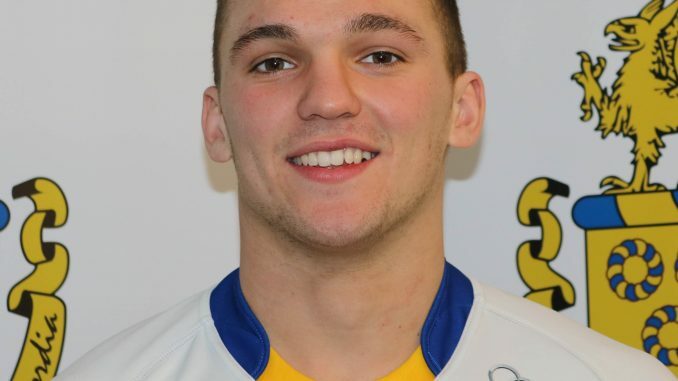 Gillam came through Warrington Wolves’ academy and captained their Under-19s side. On joining Rochdale, Gillam said: “I loved my time up at Whitehaven and working with Carl. Forster commented: “Ellis is a great capture for the club. “When working with him last year, you could see his real quality and with another step up in standard, he will continue to develop.